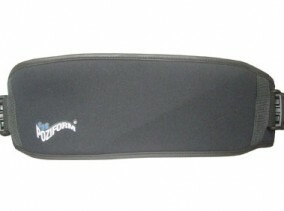 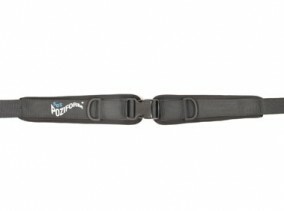 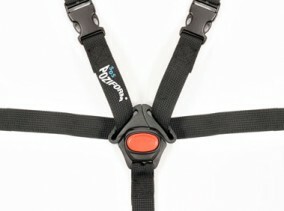 The POZIFORM® 2-part single pull pelvic harness gives a higher degree of fixation to the pelvis. 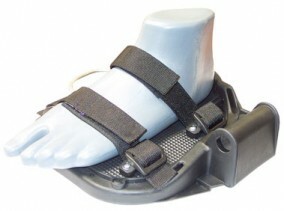 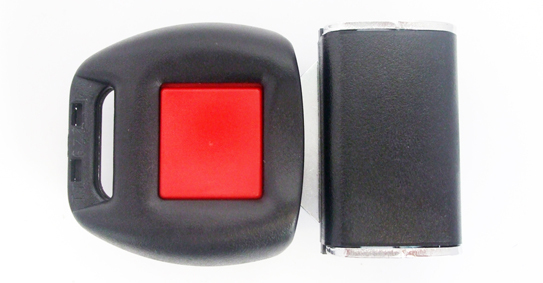 The one handed operation for tightening gives a neat appearance with the ability to be quickly released when required. 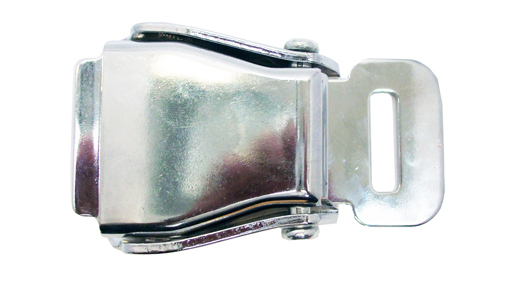 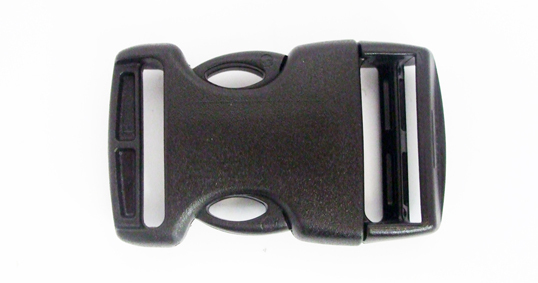 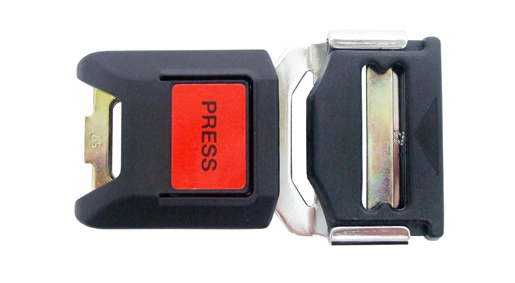 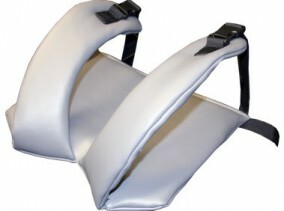 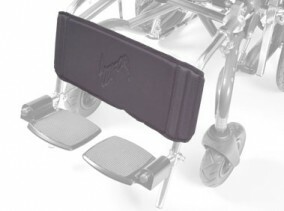 Easily installed on to wheelchairs and Special Seating Systems these pelvic harnesses provide a convenient and cost effective device suited to a range of client needs. 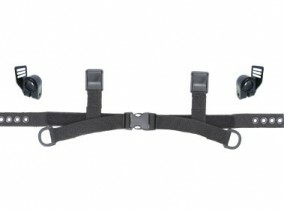 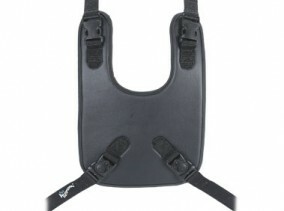 The POZIFORM® 2-part single pull pelvic harness is currently available in five sizes five different buckle options.